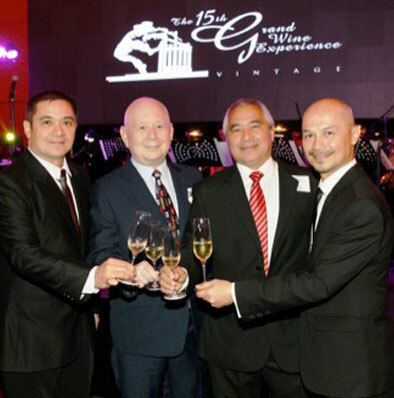 Philippine Wine Merchants is the largest family owned wines and spirits distribution company in the Philippines. It was first established in 1975 by Ralph Lim Joseph along with his three brothers, Robert, Ronald, and Raymond Joseph. Starting with one store, it has now grown to 13 retail stores throughout Metro Manila and servicing the top markets, convenience stores, restaurants, and hotels throughout the Philippines. Philippine Wine Merchants (PWM) is one of the country’s leading wine importers and distributors. 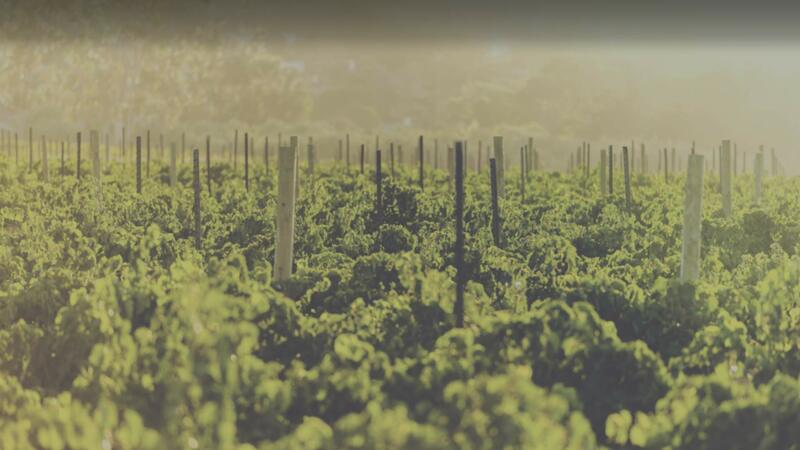 Our portfolio showcases blockbuster brands of highly rated vineyards and distilleries from around the world. 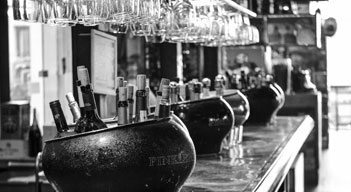 We offer a choice selection of wines, spirits, beers, and sakes for our clientele’s every need, occasion and preference. With over 40 years of experience, we have continually provided great value for money products to our customers. We provide both professional and personalized service, and strive to ensure that our clients are always our top priority. 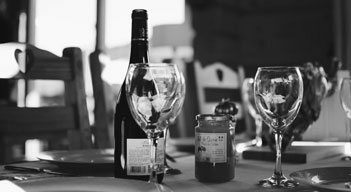 We are proud to share a mutual passion with our partners to build brands, develop and grow markets, and to consistently introduce amazing new products to the ever changing environment of wine and spirits. PWM has grown dramatically with the On Trade market in the Philippines. We have active partnerships with the top hotels and casinos (Shangri-La, New World, City of Dreams, Okada, Resorts World, Marriott, etc. ), restaurants, bars, country clubs, and resorts in and outside Metro Manila. We also have accounts in Boracay (a top tourist destination) and Cebu to name a few. PWM is proud to be operating in over 900 supermarkets, hypermarkets, superstores, and convenience stores nationwide. We have created partnerships that have enabled us to increase the reach of our brands and to promote our relationships throughout the Philippines. With 2,000 square meters of temperature controlled storage, we have full capability to handle multiple stocks. We work with reputable freight forwarding delivery services that ensure our products get to customers on time. Our logistics network allows us to have a nationwide presence in 7,107 islands via partner distribution channels. 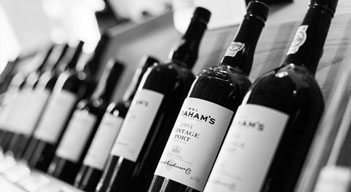 To become a world class food and beverage distribution company and establish PWM as the premier purveyor of the finest wines and spirits in the Philippines while maintaining our uncompromising principles as we grow. Six guiding principles to help us measure the appropriateness of our decisions. Apply the highest standards of excellence to the selection, service, handling, and delivery of our products.